Ed Sheeran is a musical genius. I don’t know how else to phrase it. “Perfect” is one of the remarkable singles off Ed Sheeran’s latest album “Divide.” If you love that song as much as I do, you’re probably wondering how it could possibly get any better. Let me tell you. 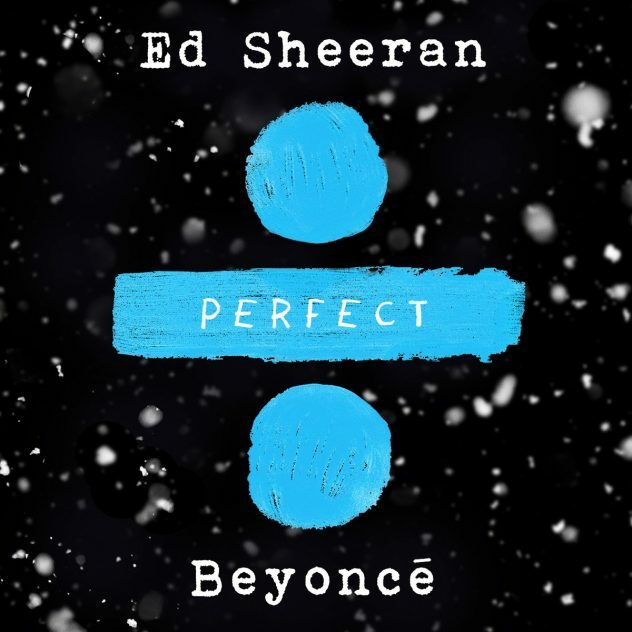 “Perfect” as a duet with Beyoncé… (YES, Beyoncé) is exactly how it could get better. Ed Sheeran left social media behind for about a year to focus on himself, only to return with more remarkable music compiled in “Divide.” “Perfect” is the epitome of what every girl hopes to hear from their significant other, or at least something close to it. There is such sincere, deep emotion in each line; this is a common theme within Ed Sheeran’s music. He is truly devoted to his music and the results always prove to be phenomenal. The duet is sculpted to perfectly illustrate the underlying emotions from each singer. Their voices complement each other incredibly well. The harmonies are breath-taking. I didn’t realize I needed to hear Beyoncé and Ed Sheeran singing together until this release. Little did we know, he’s been waiting to release the duet for nearly two months. What else could Ed be holding out on for us? He dished all the details about working with Beyoncé in an interview with Keltie Knight. His hard work continues to pay off and working with Beyoncé is just another treat for all of us Ed Sheeran lovers. According to the Official Charts, if the duet remains at Number 1, this will be Ed’s fourth song at the top of the charts. What will Ed surprise us with next? Whatever it may be, I’m sure we won’t be disappointed. I hope you enjoy this perfect duet as much as I do. All puns were intended throughout the making of this blog post. Featured image retrieved from here.